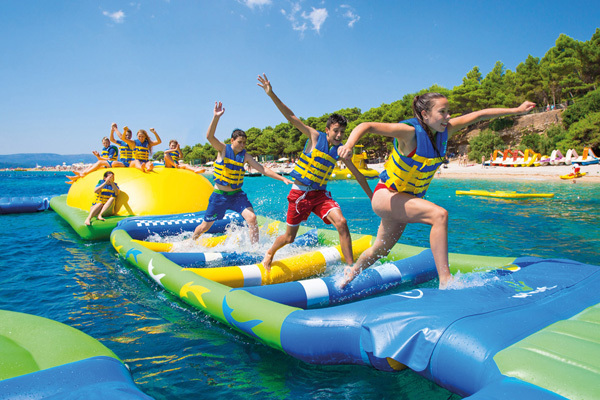 Promotional images provided by Whoa Zone Whihala, a new water park coming to northwest Indiana. 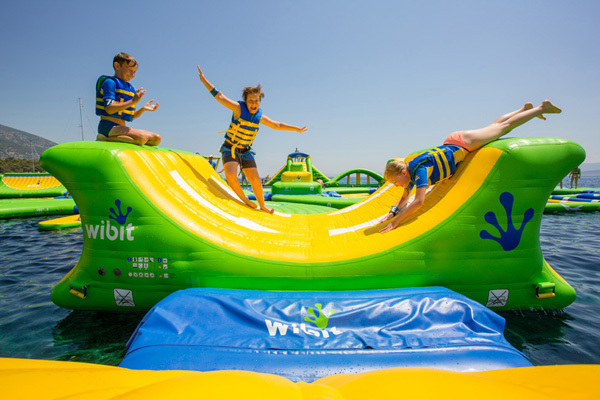 WHITING, Ind. 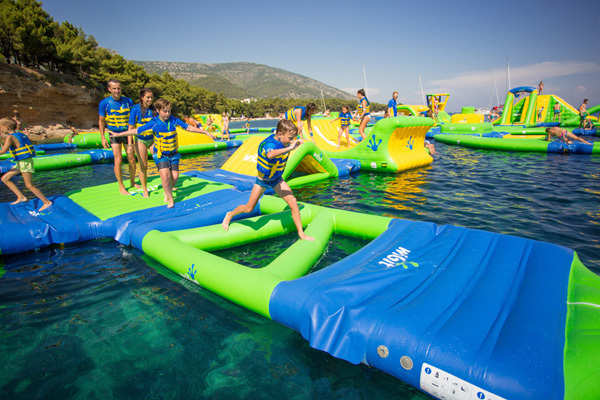 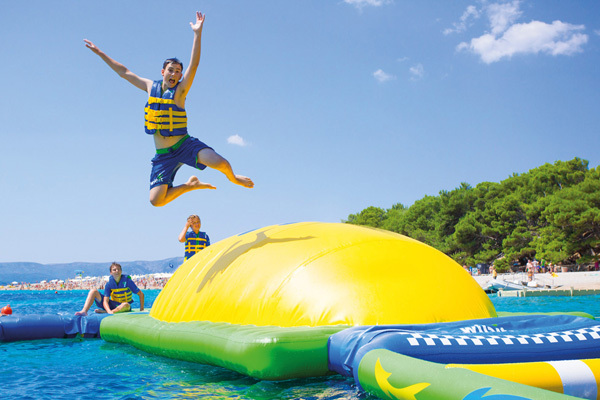 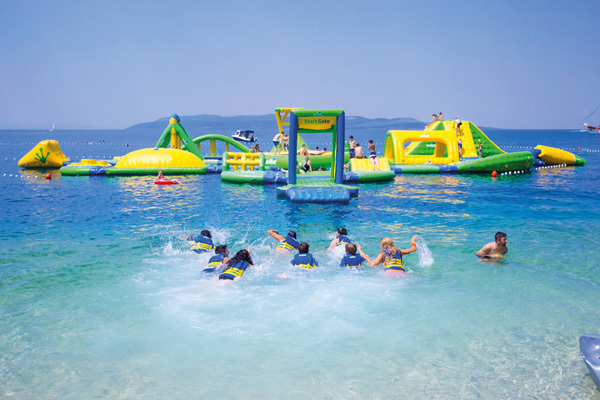 -- A floating water park is coming to Lake Michigan in northwest Indiana. 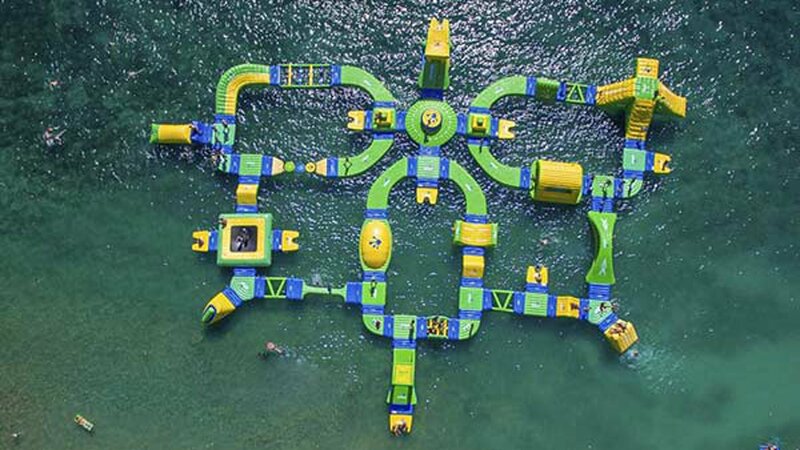 According to the park's website, the "WhoaZone" is set to open at Whihala Beach in Whiting on June 24. 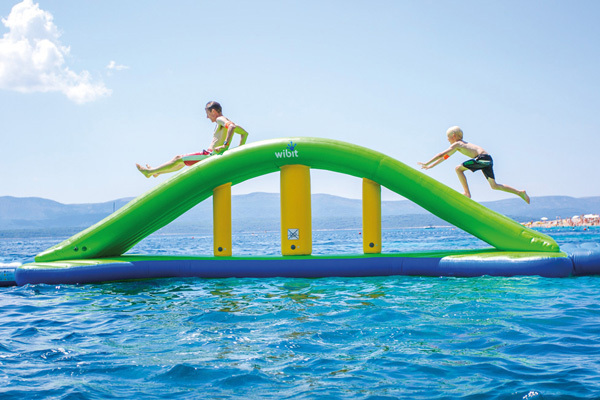 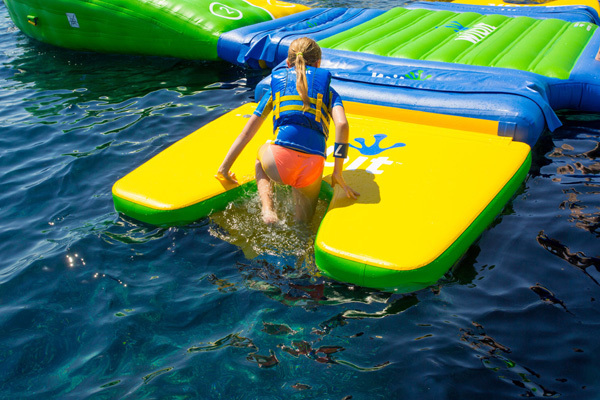 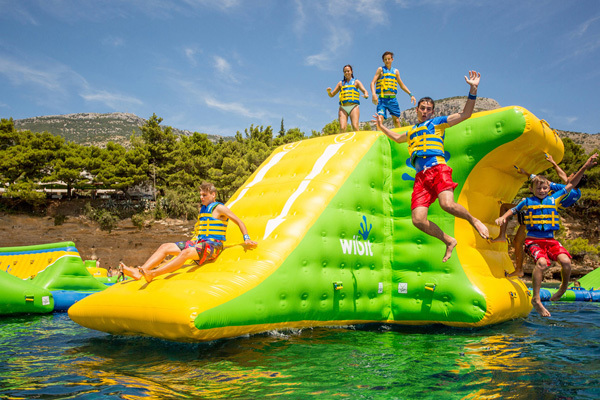 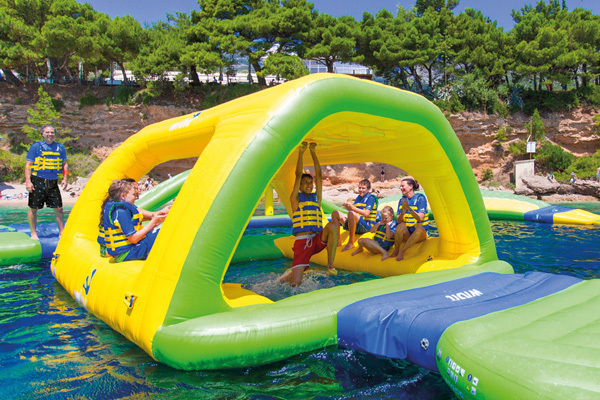 The floating water park will feature slides, towers, bridges, cliffs, monkey bars and a trampoline. 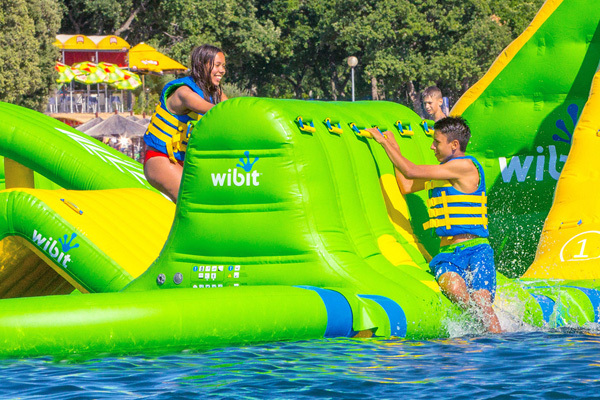 Weather permitting, the park will be open daily from 10 a.m. to 6 p.m. through September 4. 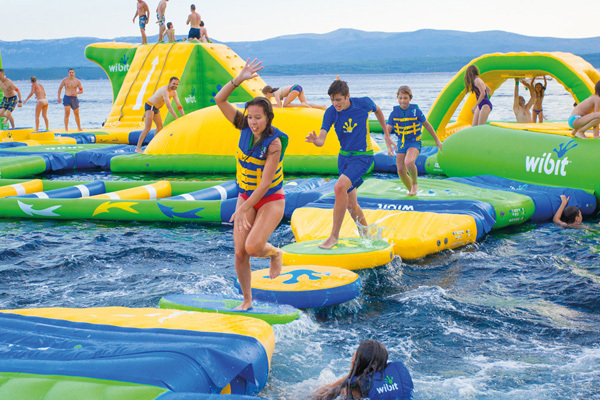 A one-hour session will cost $20, and an early-bird special will be available for $25 between 10 a.m. and 12 p.m.
Stand-up paddle boards, kayaks, and beach cabanas will also be available to rent. 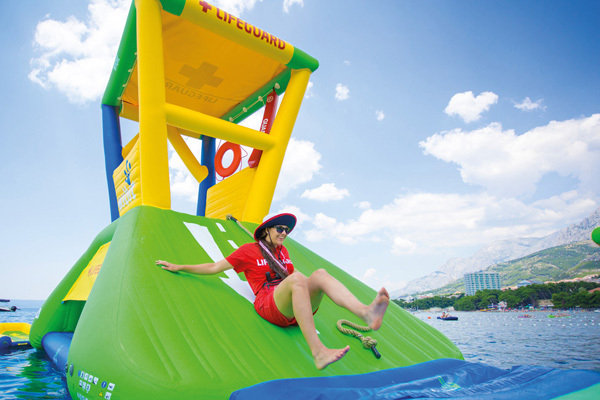 The park's address is 1443 Park Service Road in Whiting.